It’s with a heavy heart that I share with you the news that Hello will soon be shutting down. The past few weeks we have been working hard to find the right home for Sense and we are still focused on that. There will be lots of questions to which I don’t currently have the answers. As soon as I know, I will update everyone. I am sorry for not being able to answer every question immediately, but I will endeavor to do so as fast as possible. I am incredibly thankful of what the whole team built with Sense, but I am even more honoured to have worked with the team that we built at Hello. I couldn’t have asked to have worked with a more talented group of people and will miss that more than anything. I am also eternally grateful for everyone who has ever used and loved Sense. It was my honour to be able to build something that you welcomed into your lives. 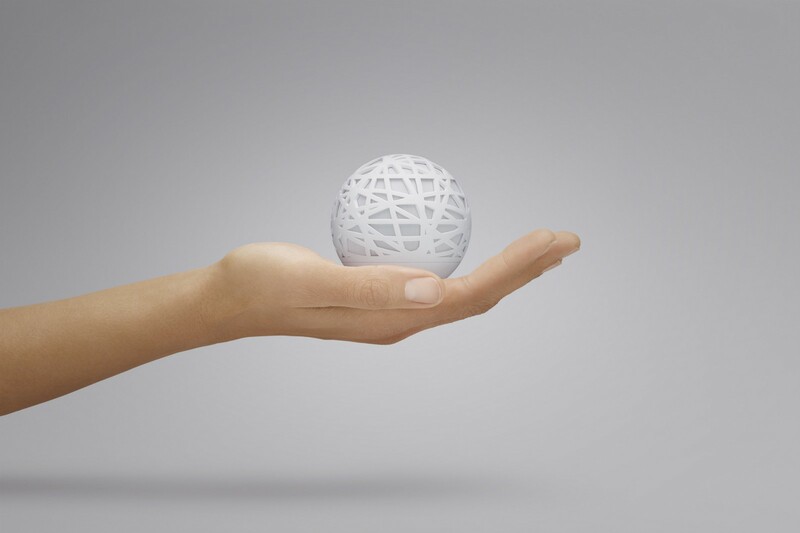 When we first launched Sense, sleep was one of the most neglected part of our lives. Three years later, for many, it is now rightly recognised as perhaps the most important pillar of our health and wellness, alongside exercise and diet. I am incredibly happy that we were able to play a small part in changing the conversation around sleep. The past few months have been incredibly tough, especially on the team of Hello. For that I’m incredibly sorry. I would like to thank all of our customers, investors, partners, and team for supporting us through this journey. Hello has been my whole life for five years and I couldn’t have asked for a better group of people to have travelled with. We are still unsure, but working hard to ensure that it does not. Will I be able to export all of my data from Sense and/or delete my account? Yes, an email will go to everyone by the end of the week with instructions. If you purchased Sense directly from Hello, you we will not be able to refund. If you purchased Sense from a third party, you will be covered by their individual return policy. We like to build things. Meet Sense.